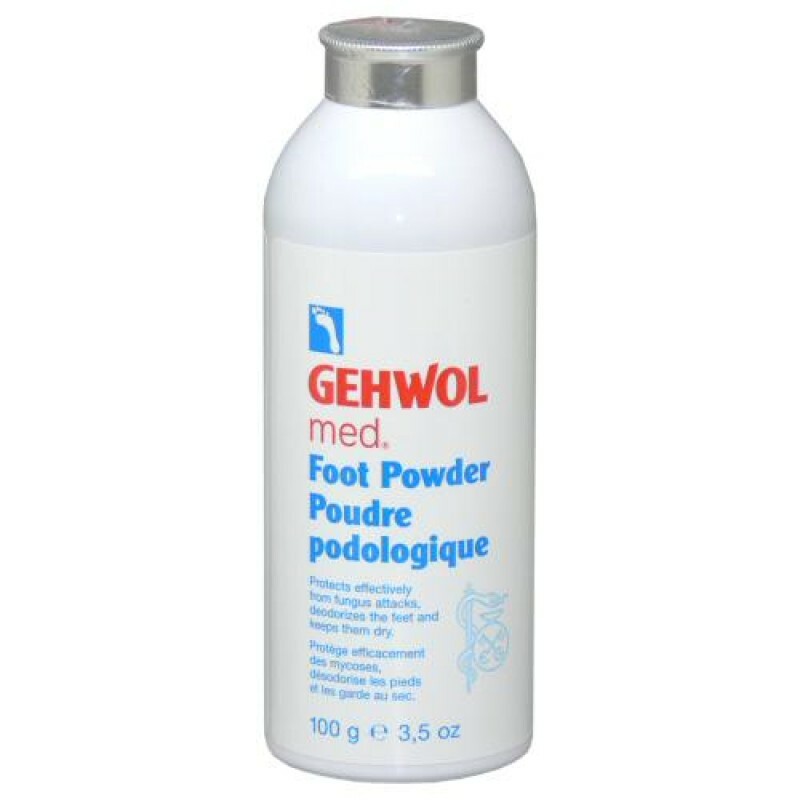 GEHWOL med Foot Powder contains the high quality active ingredients tapioca starch, micronized zinc oxide, triclosan and bisabolol for the prevention of foot odours and sweaty feet. These tried-and-true actives absorb perspiration and deodorise feet keeping them dry for long-lasting freshness especially when used in conjunction with other GEHWOL products. 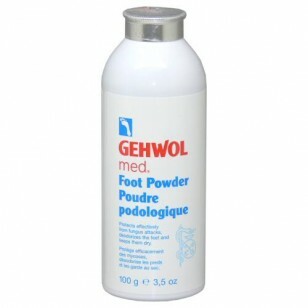 Directions: Dust feet with GEHWOL med Foot Powder once a day, preferably after using GEHWOL Foot Bath. For best results, dust your socks with the Powder as well.